We are speaking of years, naturally. Because (even) from these three numbers (round) the history of the Zaccaria Group is revealed. 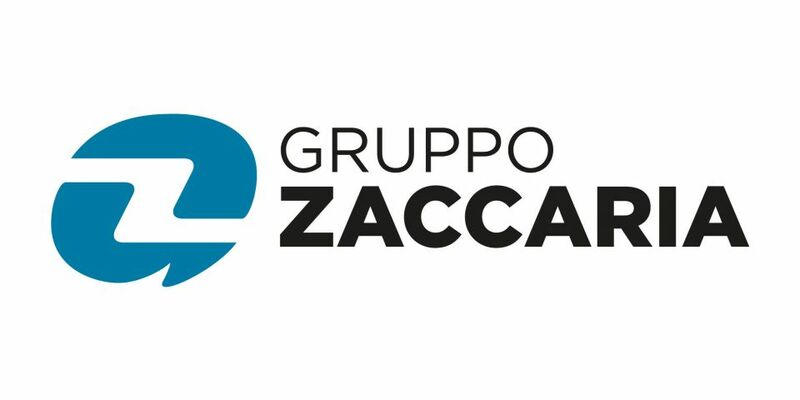 20 is the age of Giuseppe Zaccaria, when he decided to establish his company, in Modica: theGiuseppe Zaccaria Construction Company. It was 1974 and the surveyor, Giuseppe Zaccaria, with a dozen employees, began to shine in the field construction and carpentry, thanks to the flexibility, the application and to the prompt completion of projects, in the delivery of work, and the relationship with clients and suppliers. Tenacity, passion for the craftsmanship and long-term vision have, since then, been the characteristics which have led the founding company of the Zaccaria group to to be appreciated, throughout the provinces of the island of Sicily and the north of Italy. 40 are, therefore, the years of activity of the Zaccaria Group. Accomplished exactly this year. A milestone of which few companies can boast, becausesince 1974 the company of Giuseppe Zaccaria has designed the future to create the present, always growing his business and diversifying its interests. Today, consisting of 90 professionals(including technicians, workers and employees), the group is expanding the borders of its market to include Eastern Europe and North Africa.. In October, 2014, Edilzeta srl became Edilzeta S.p.A,a step which was not only formal, but a demonstration of the strength of the business and the managerial skills of its owners. 60is, lastly, the age Giuseppe Zaccaria celebrated on October 16, 2014. A private event, which one cannot, however, not celebrate publicly, in the company which for 40 years has been a second home to him, a second family. Without ever turning his back on the life of construction, Giuseppe, some years ago, called his two sons to his side to manage the Group - since 1999 Giorgio>/strong> (currently chief administrator) and since 2006 Gianluca (manager of Scm, one of the companies in the group) – representatives of the second generation with the not so easy task of continuing the entrepreneurial path traced out by the father, identifying other roads on which to provide their experience and the quality of their business, in the field of major construction, the realization of road infrastructure, and in civil, industrial, public and private construction; in the housing sector and architectural restoration, in the renewal, consolidation and maintenance of historic buildings and monuments; in the management of greenspace, urban planning and public works.